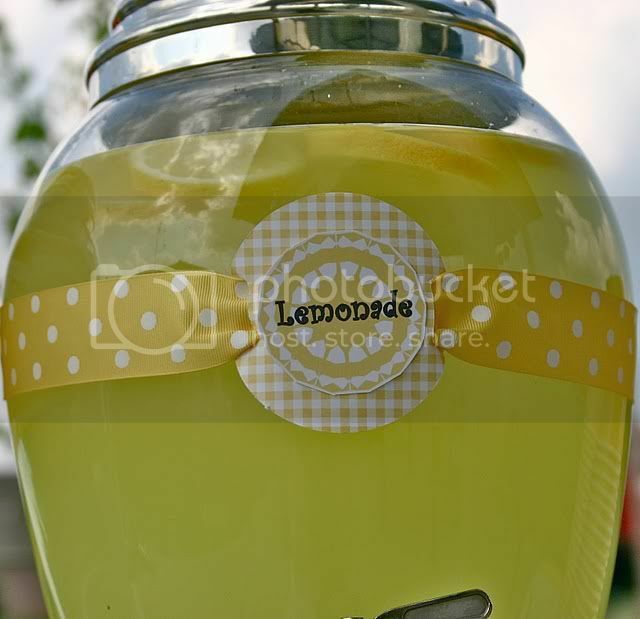 submitted by Katie Grace Designs. 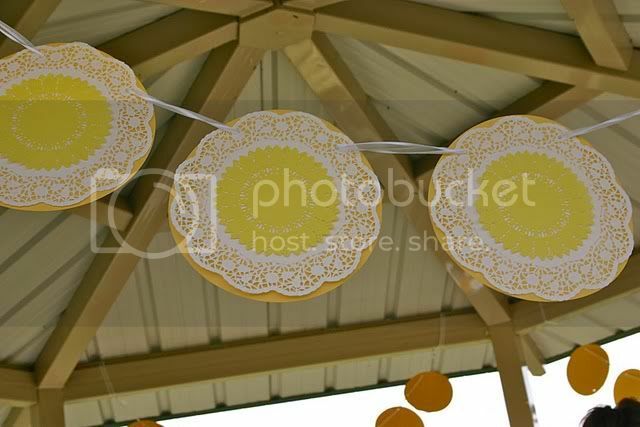 I love the hanging lantern backdrop and the doily garland! 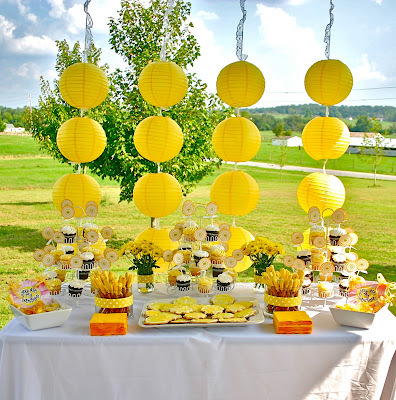 Katie said, "The lantern garland that I made for behind the table was so easy and it really made the table! 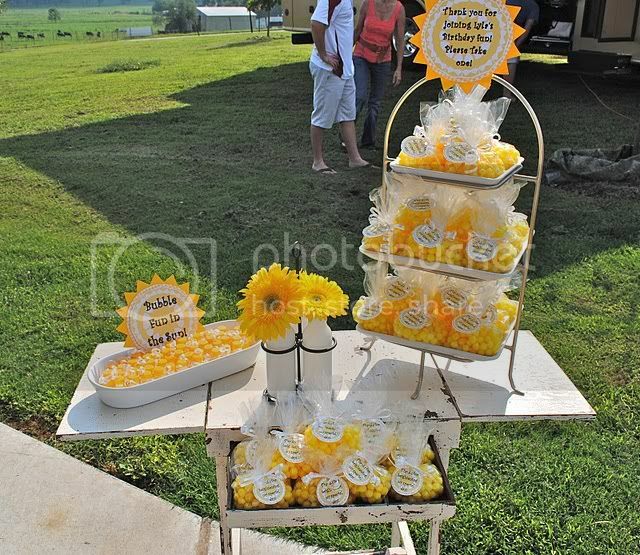 Cookies, chocolate covered pretzels, candy and of course an abundance of cupcakes made up the dessert table." Such a sweet party, Katie. Thanks for your submission. 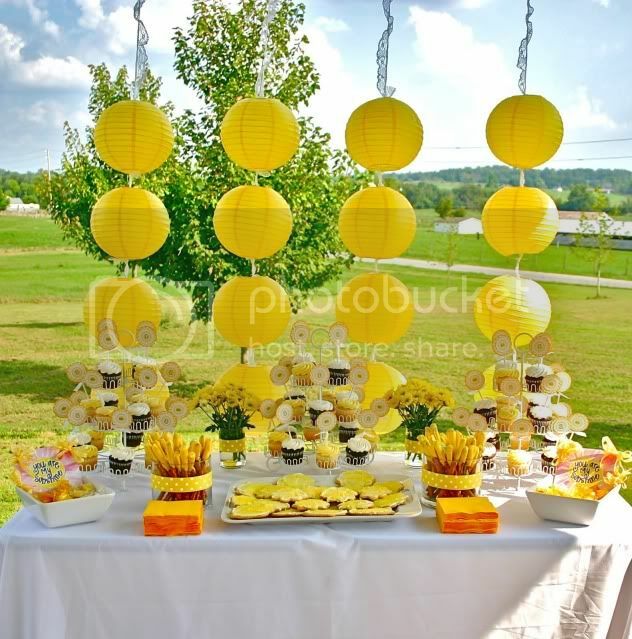 Congratulations on being the winning party feature today! 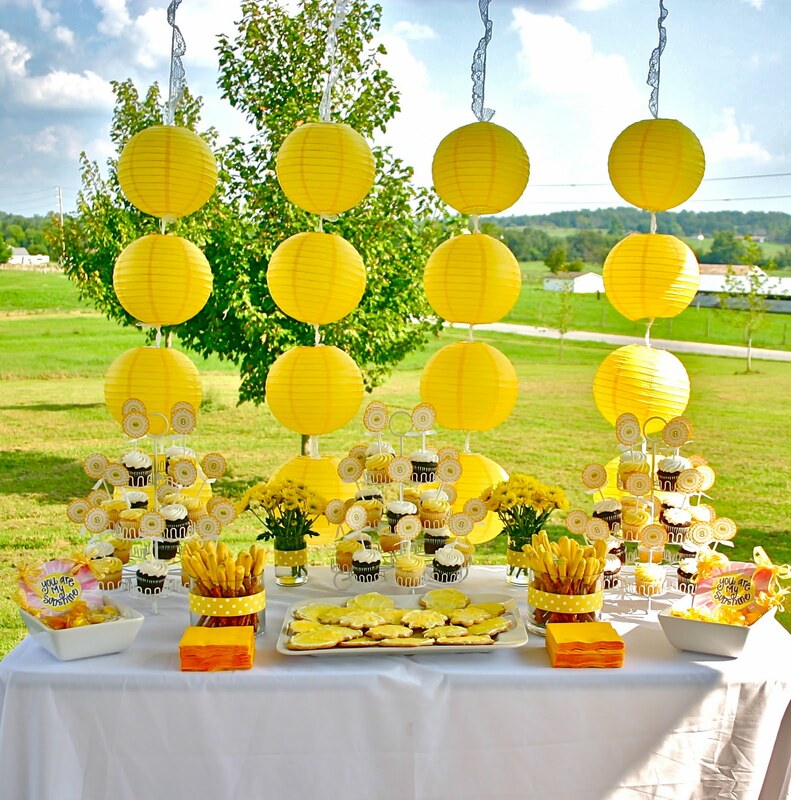 LOVE this bright cheery party! I love this ! My name is Sunnie so I like all things "sunnie". 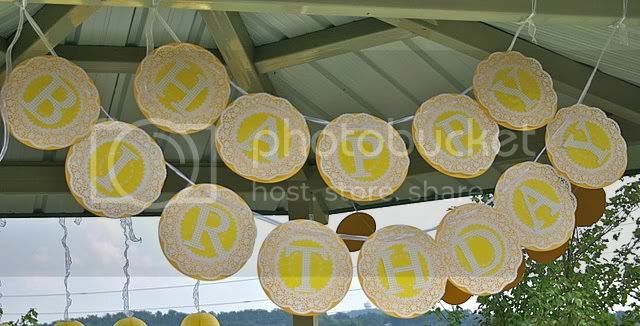 How did you do the Lantern garland ? I love how "happy" this party is. 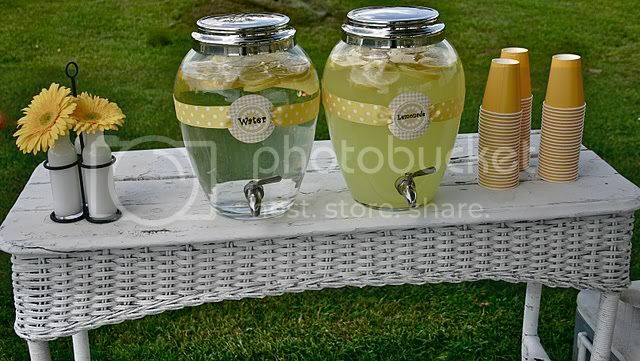 Yellow is so refreshing and so cute! 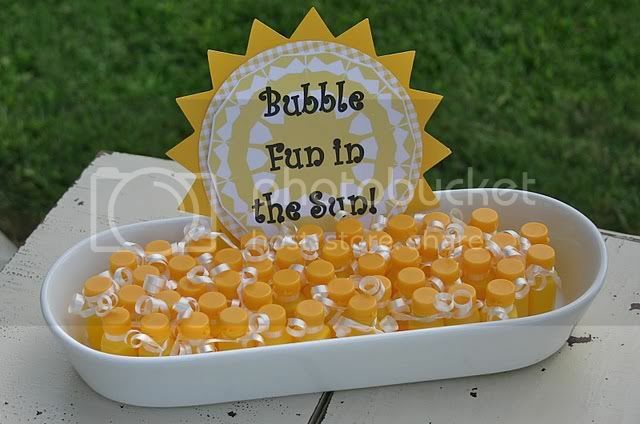 Now that was a cute, original party! Great party! I hope u visit my blog to: papelie.blogspot.com. gorgeous! 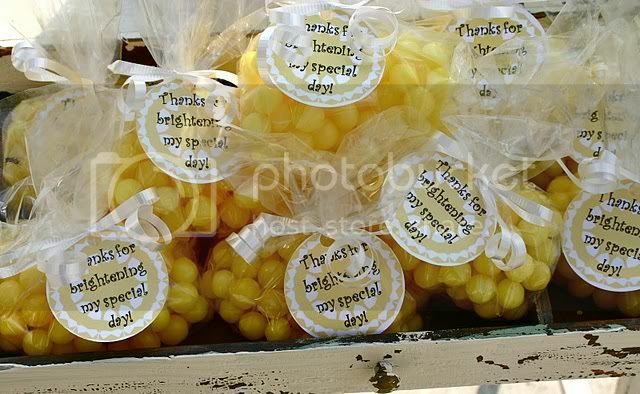 I am really loving yellow lately...now here's another reason! 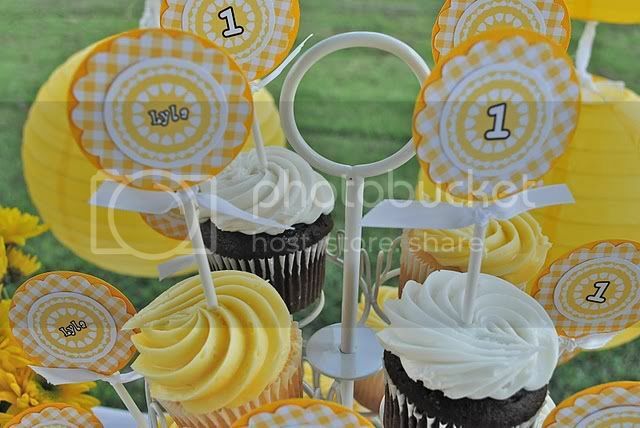 I loved this party! Makes me sad to see summer go.